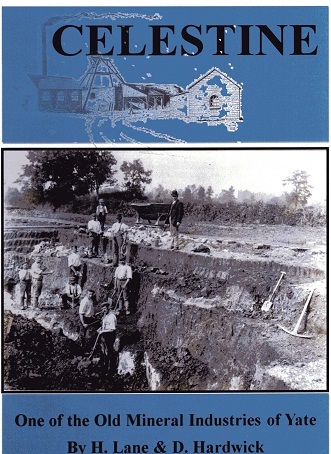 This book documents the history of Celestine Mining in South Gloucestershire. Although this industry was only “small scale” (a maximum of about 25 workers), at one time it was providing over 95% of the world’s Celestine (Strontium Sulphate). Harry Lane’s research which was intended as a chapter in a book about the Yate Mineral industry has been updated and added to by David Hardwick, giving details from the start to the end of this mining.